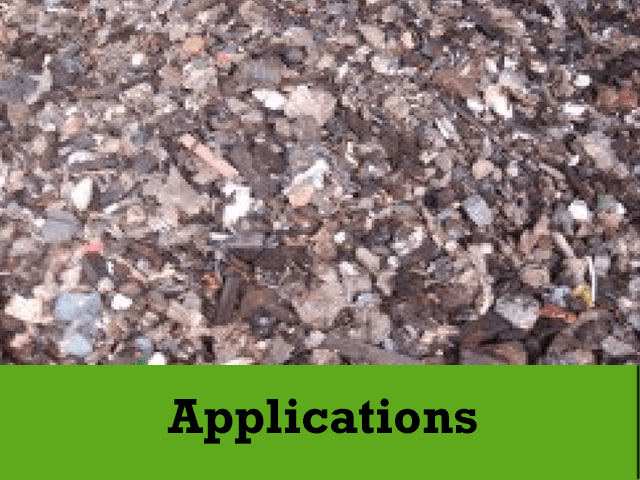 25 years expertise within an ever changing waste and recycling sector ensures the Ecohog team provide reliable waste separation consultations, we’ll tell you only the truth! Specialising in air and metal separation we are continually liaising with customers to develop solutions that enable customers to maximise return on equipment investment. 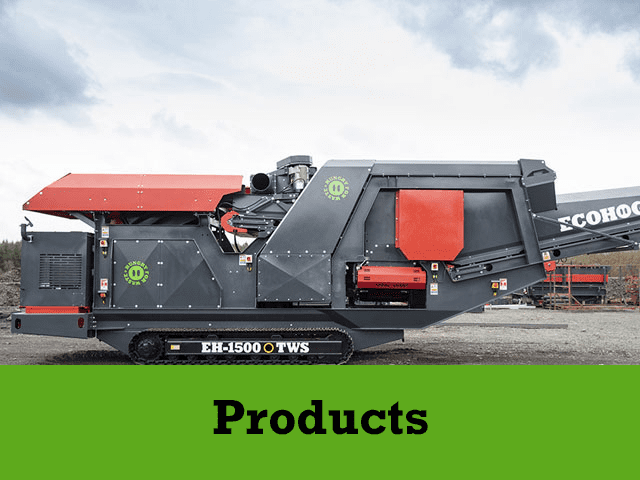 Our mission is simple, Ecohog are Hungry for waste, helping the recycling world through customer focused, cost effective technology on a global scale. Continually developing our product range we recognise that our customers have a requirement for both mobile and static equipment. 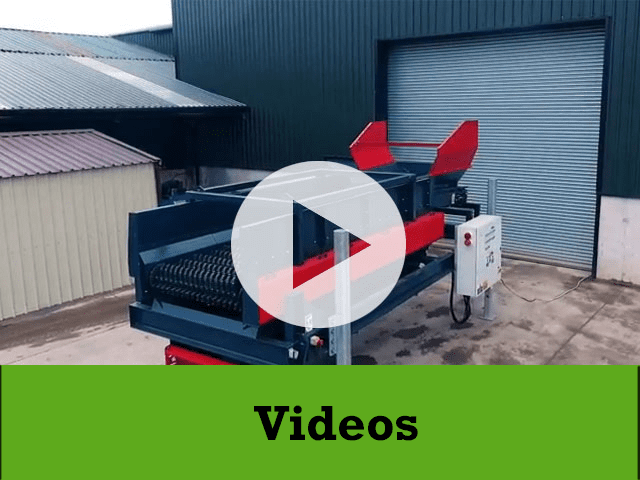 At Ecohog we aim to enhance separation capabilities with existing equipment. For ease of movement from site to site and for incorporation with existing plants we have extended our range to include both static, semi mobile and tracked options supplying equipment globally. Let Ecohog design and provide the solution!